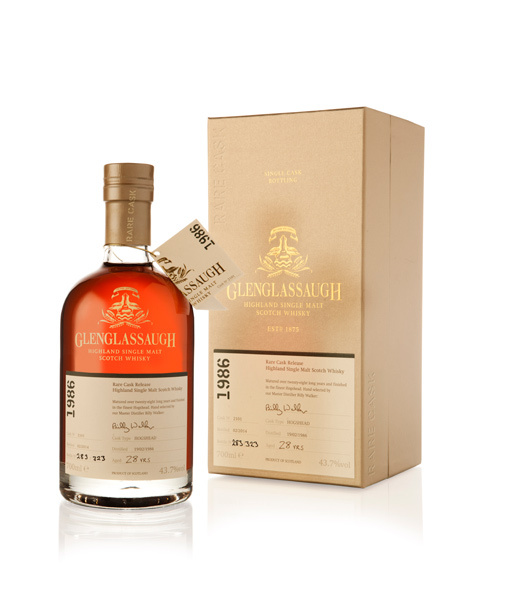 Glenglassaugh has exclusively purchased a small quantity of casks from the Massandra winery in the Crimea, casks which had previously been used for maturing the very best wines from Massandra. 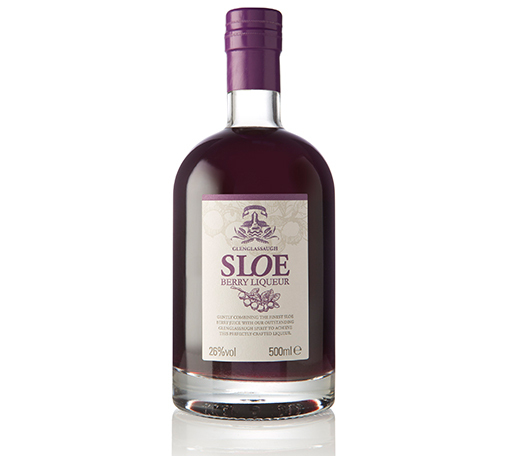 Massandra is the oldest winery in the Crimea, having been built between 1894 and 1897, near Yalta, Crimea. 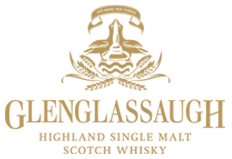 Due to its location, the winery benefits from a subtropical climate and the protective shield of mountain chains, conditions which are perfect for the production of high quality fortified and dessert wines. 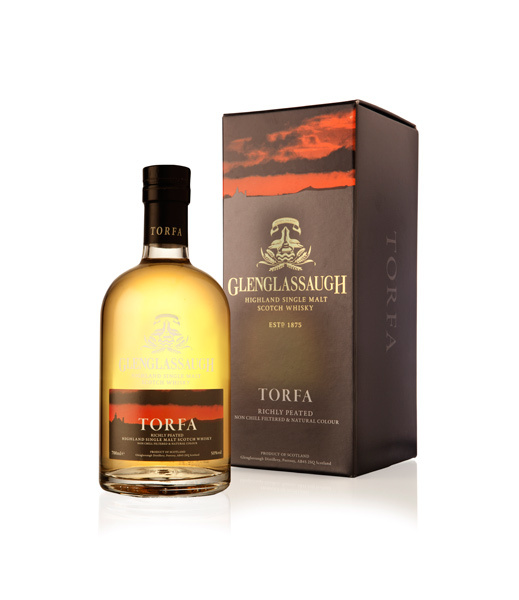 Some of our whisky has enjoyed a period of additional maturation, or finishing, in the various different casks from Massandra, with these wine casks dramatically evolving the flavour and style of the maturing whisky. 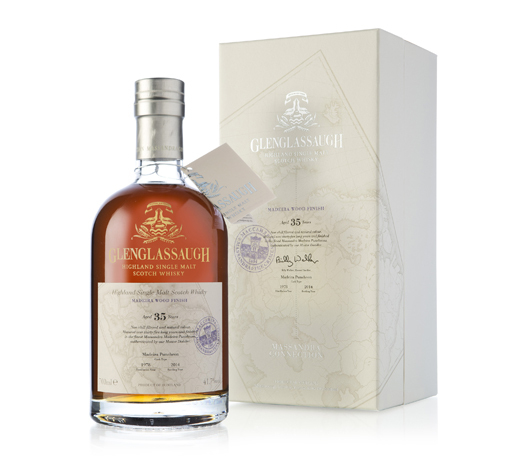 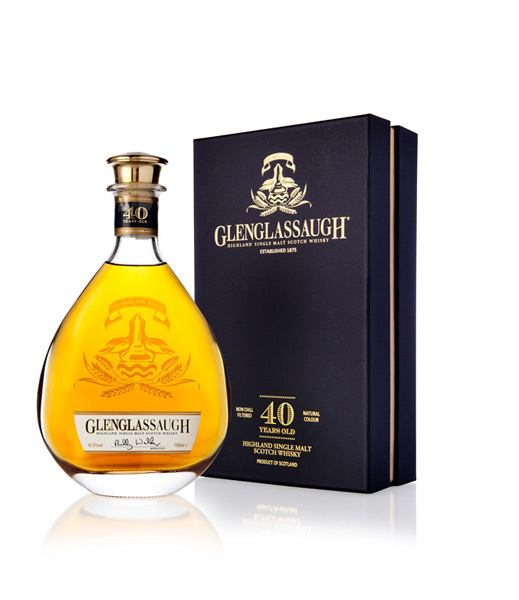 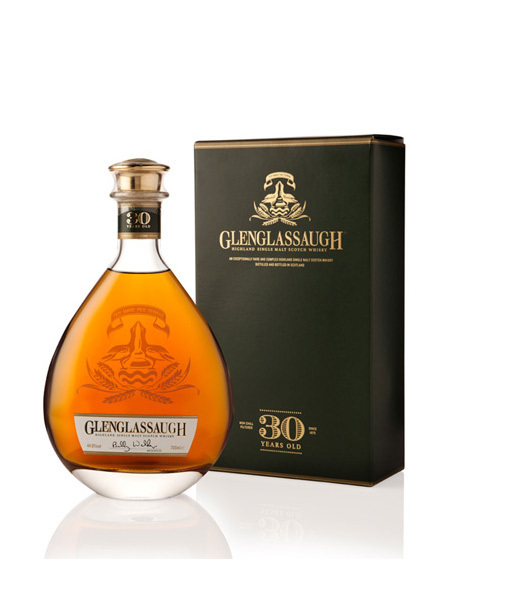 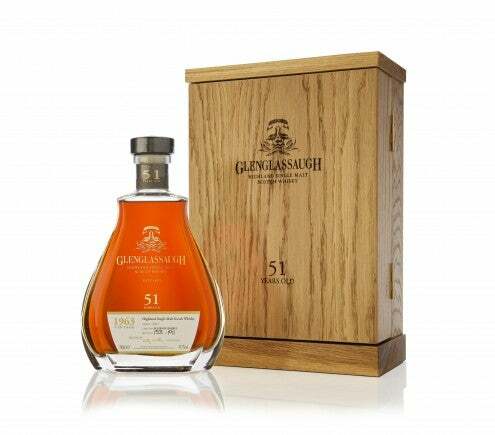 These whiskies will be released on a limited basis as the exclusive Glenglassaugh ‘Massandra Connection’ series. 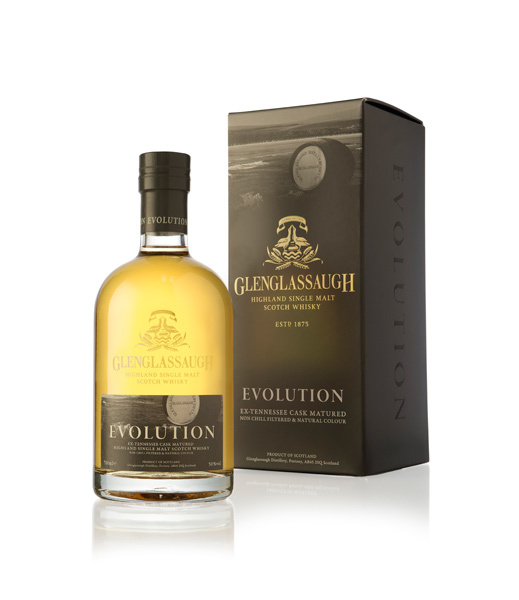 Finish: A fantastic vibrant expression for a malt of this vintage, giving a diverse combination of classic fruit and spiced flavours. 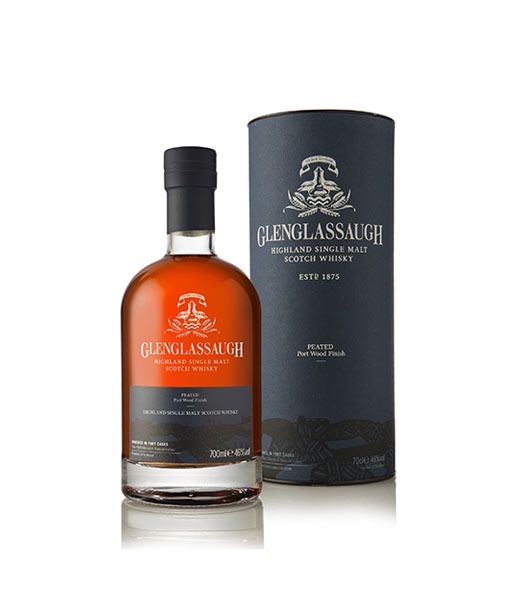 Nose: Rounded, creamy notes of cantaloupe melon open to beautiful depths of gentle sweet oak. 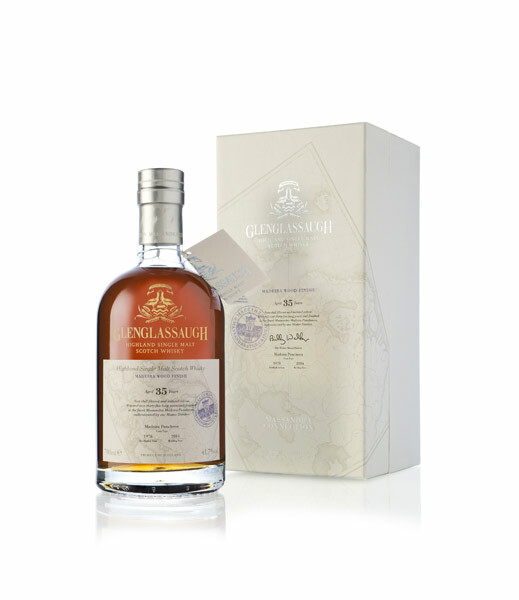 Waves of a subtle sea air, coastal note balance the rich ripe fruit character. 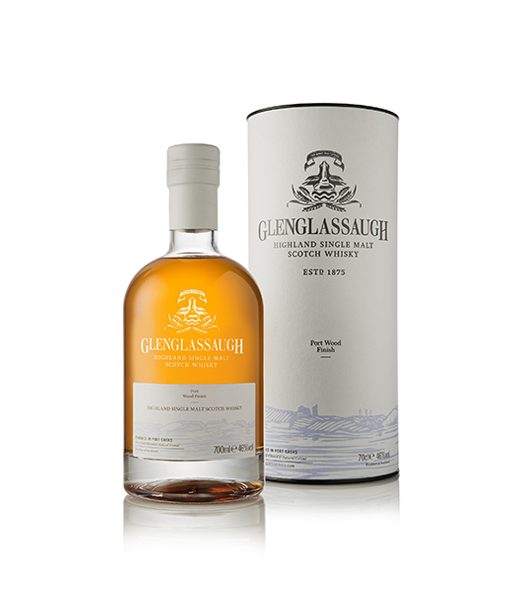 Palate: A fantastic contrast of luscious ripe melon and sharp sour plums softens to boiled sweets and dried apricots with the smallest hint of ripped mint in the background. 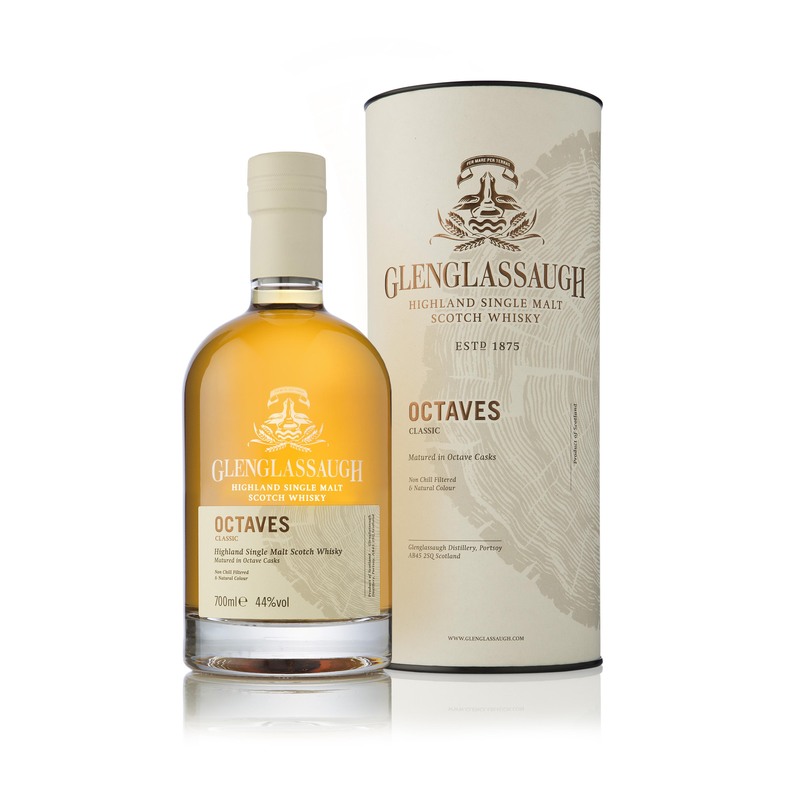 A gentle dry oak note sweetens to a dusting of icing sugar on the palate, giving yet another dimension to the ever-changing palate. 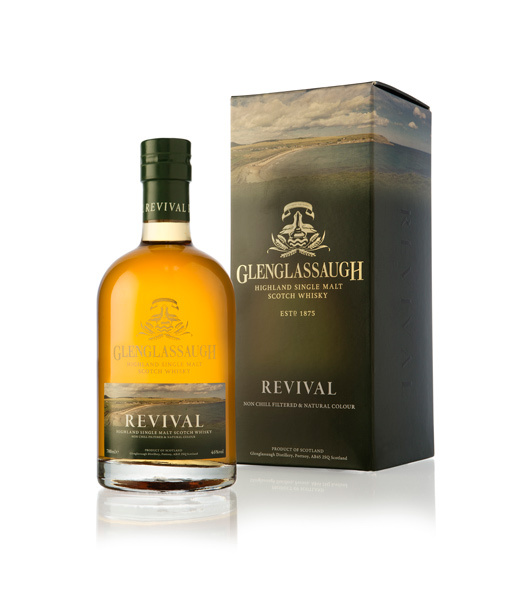 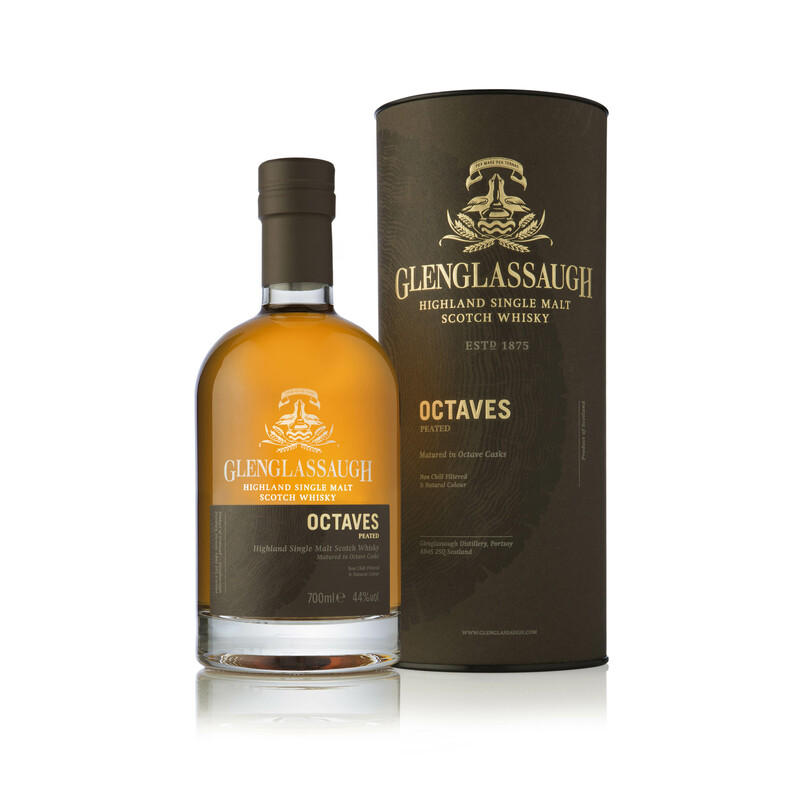 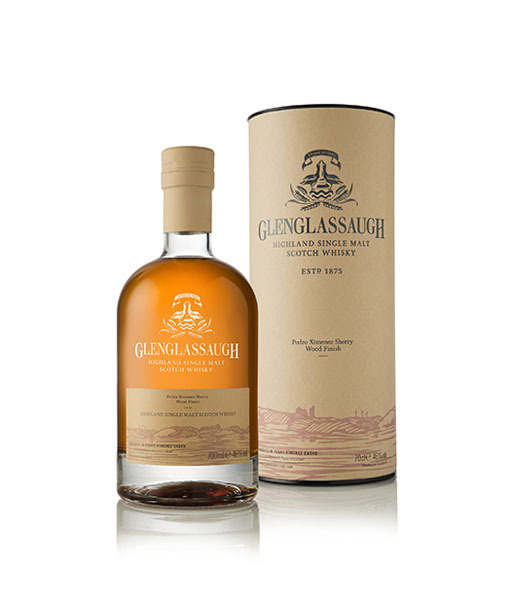 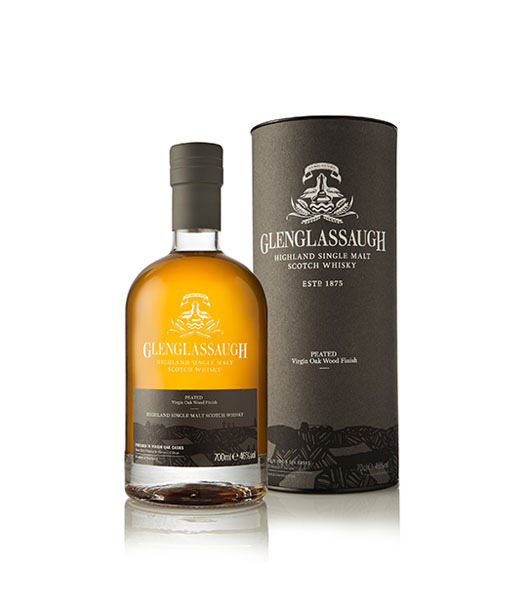 Finish: Layer upon layer of subtle fruit characters come together with delicate aged oak to give a delicious range of flavours in the unique Glenglassaugh style.